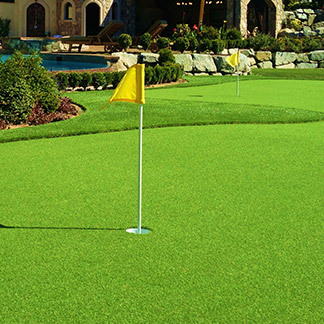 Thinking about your dream backyard again? 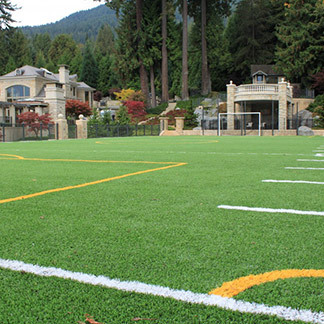 We can help make your dream reality. 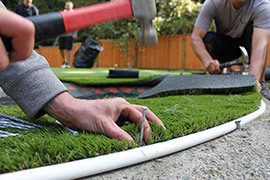 With our extensive collection of artificial grass, you can rest assured knowing you’ll find one that’s perfect for any project. 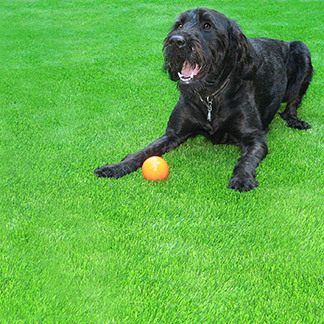 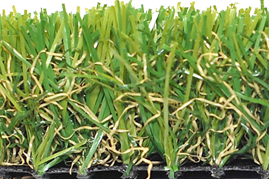 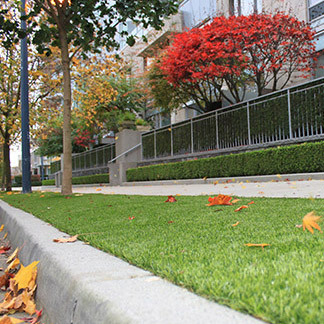 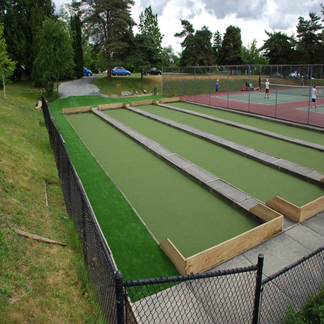 The synthetic turf products we use are designed to make your property’s synthetic lawn look and feel real. 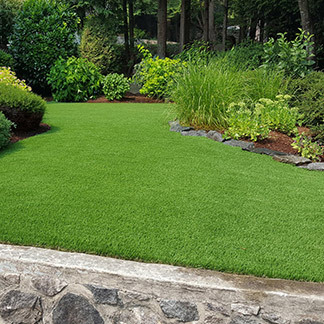 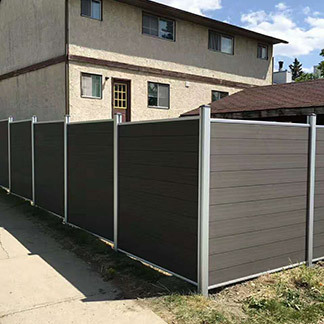 Now you can finally have a yard that is nearly maintenance-free and looks immaculate year-round.